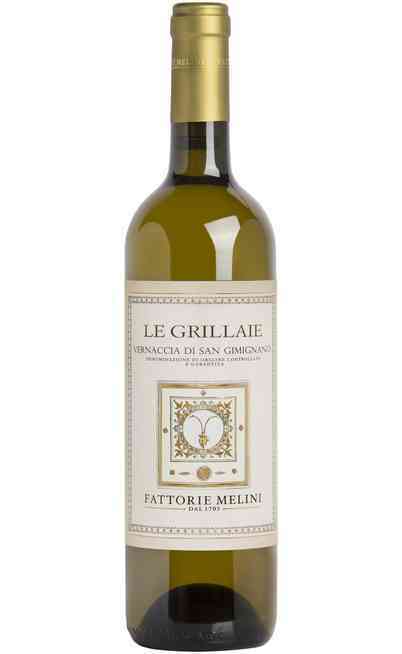 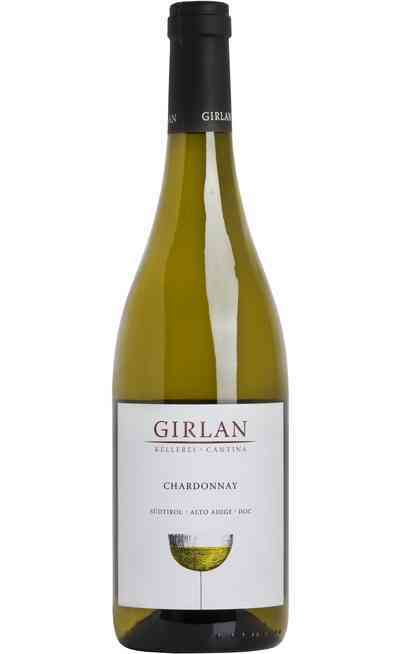 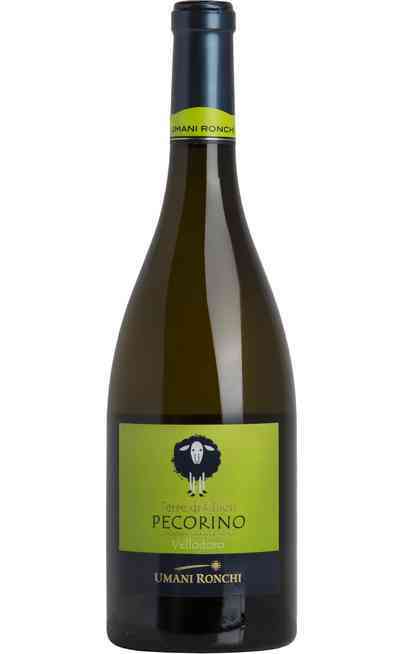 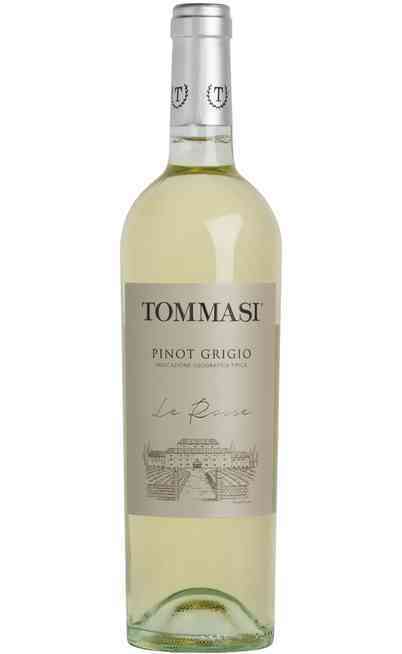 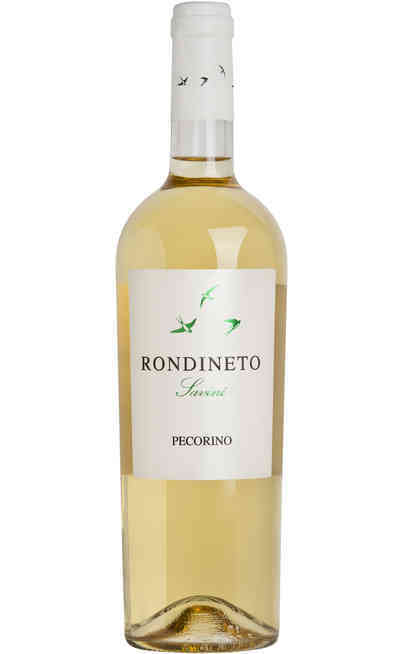 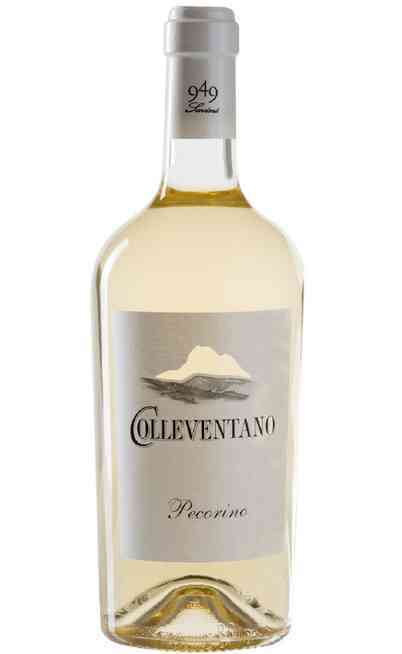 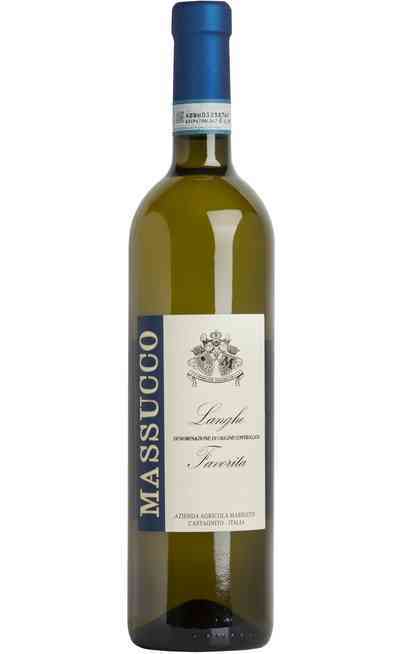 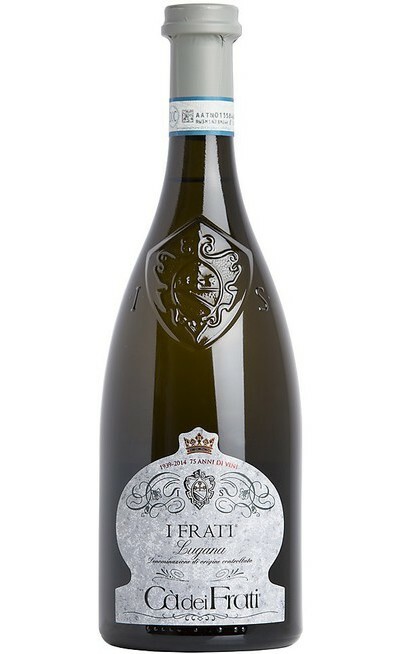 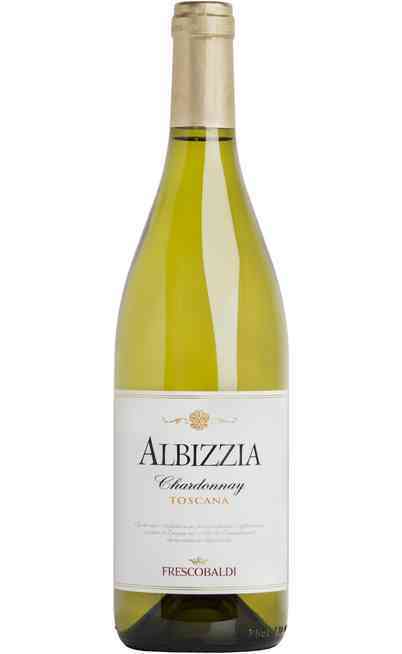 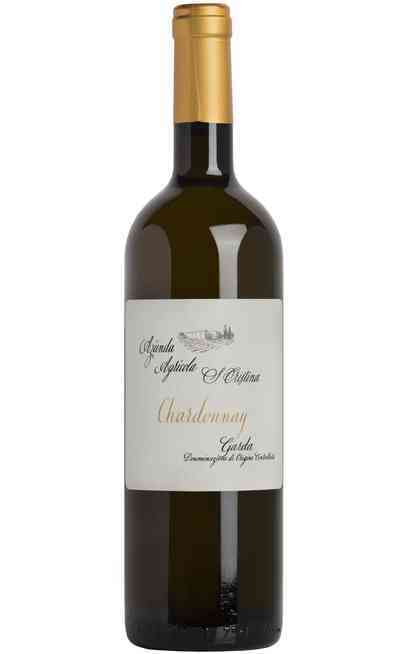 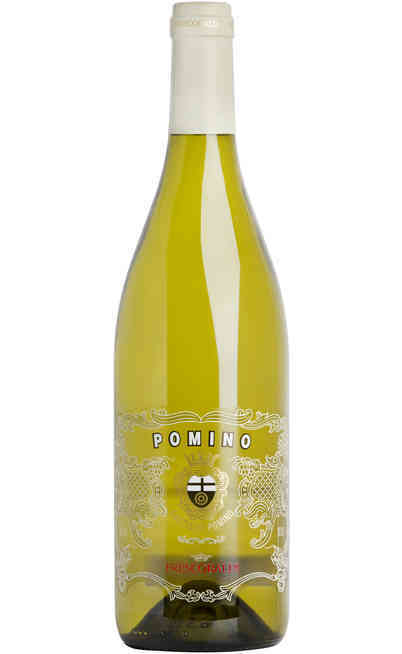 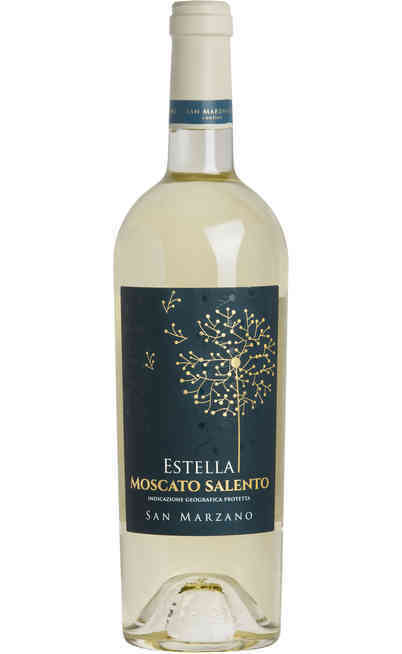 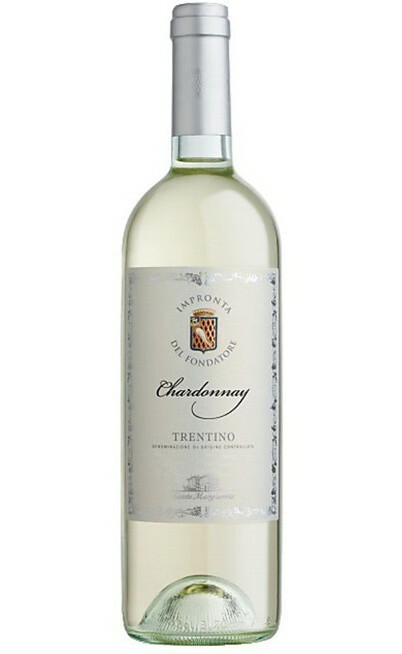 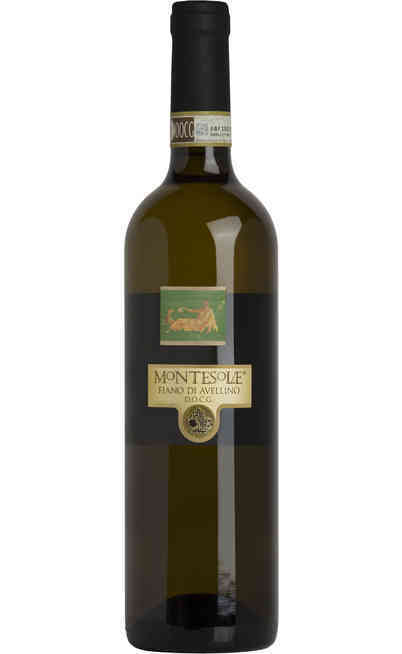 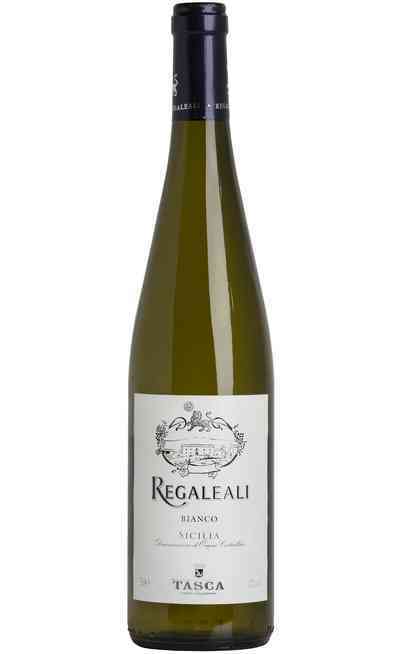 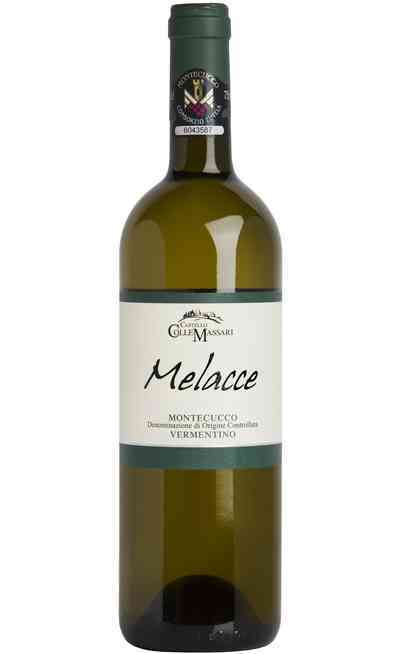 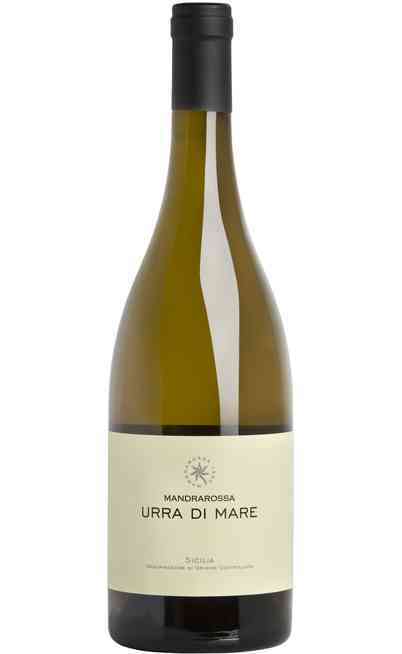 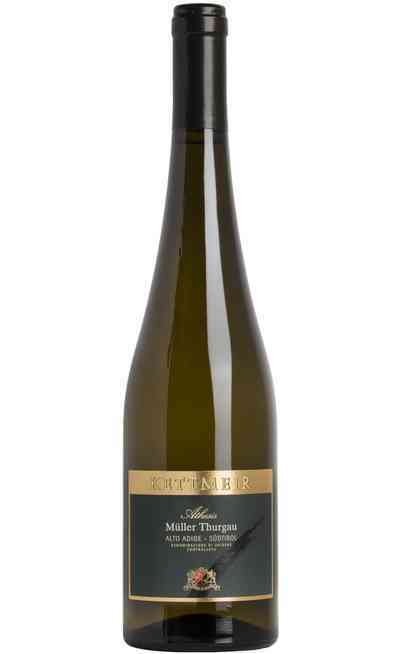 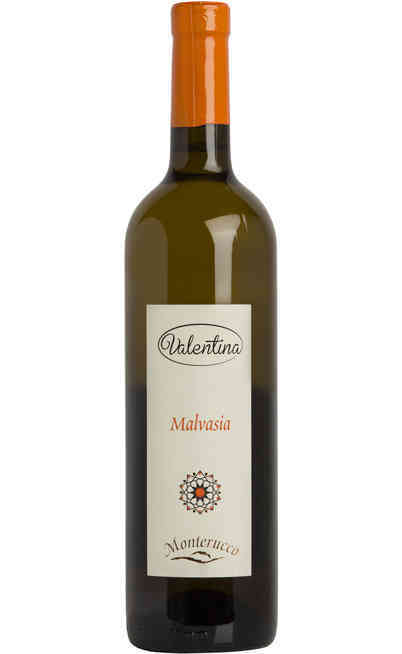 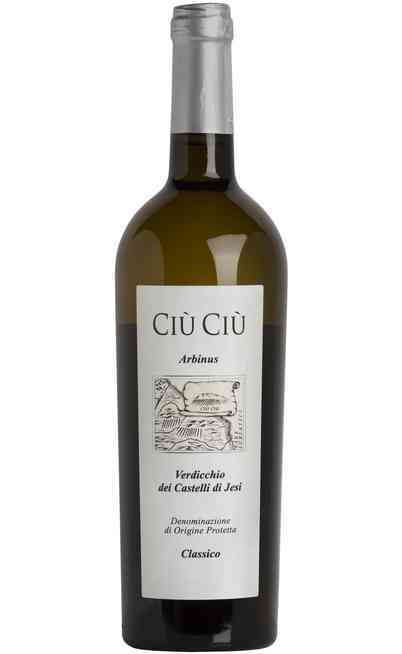 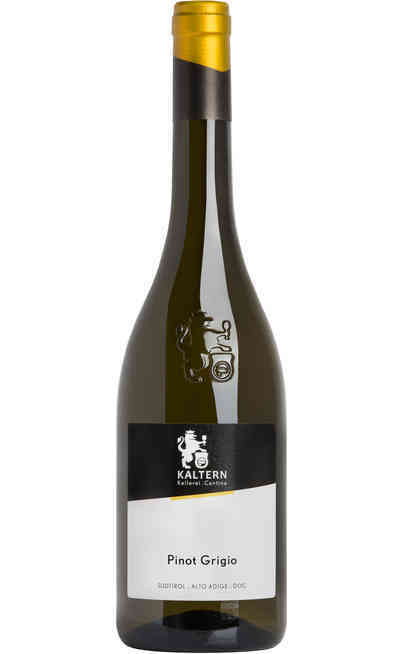 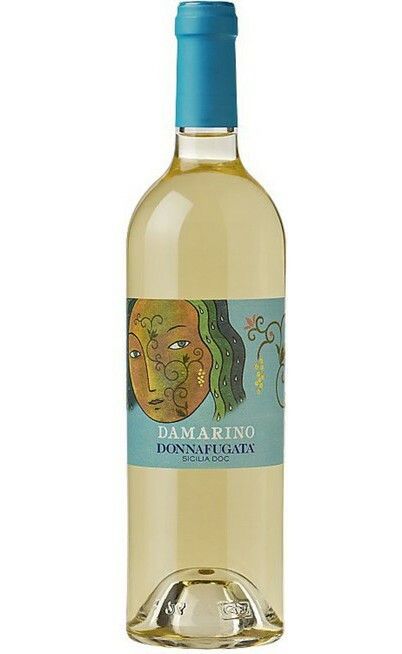 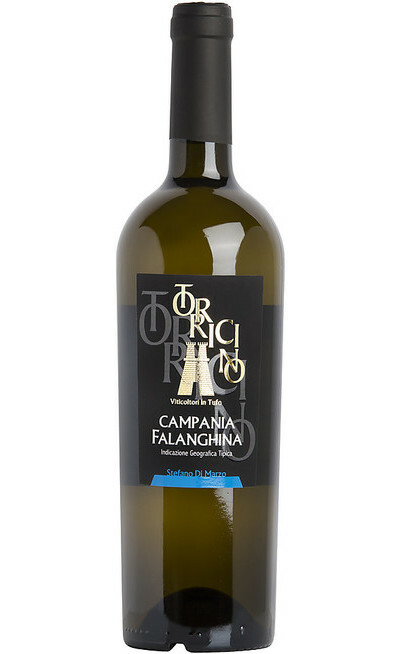 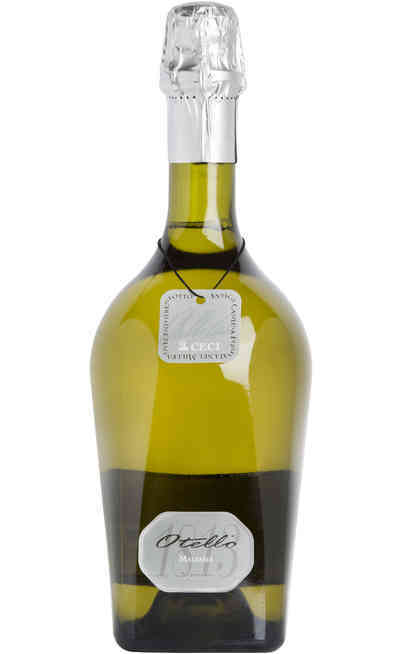 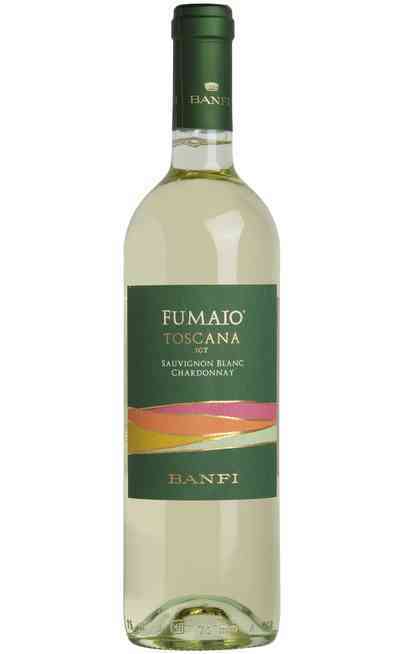 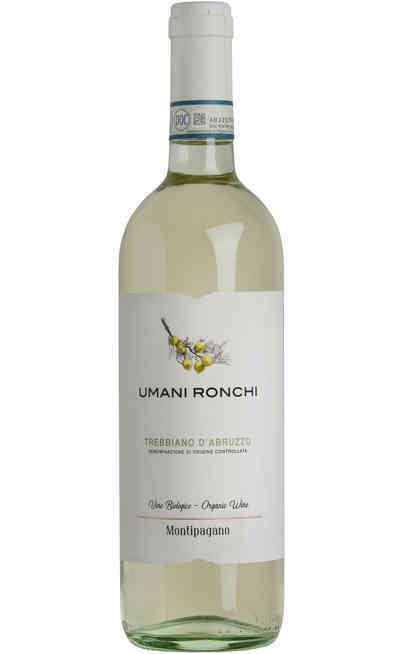 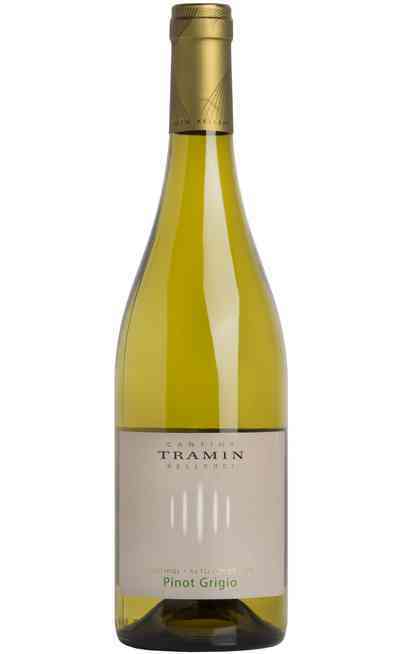 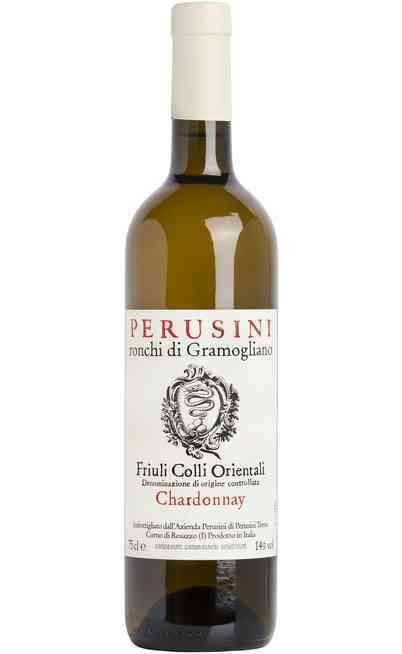 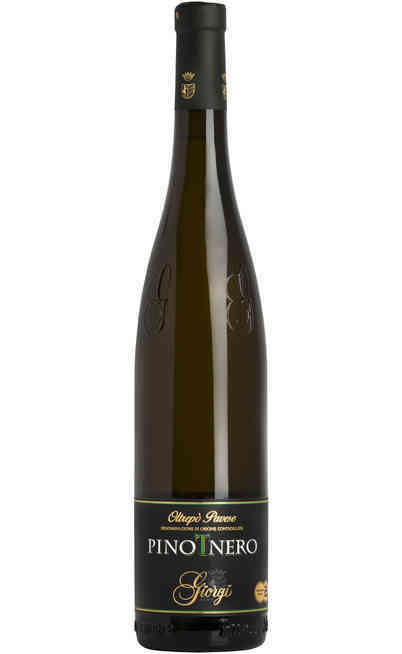 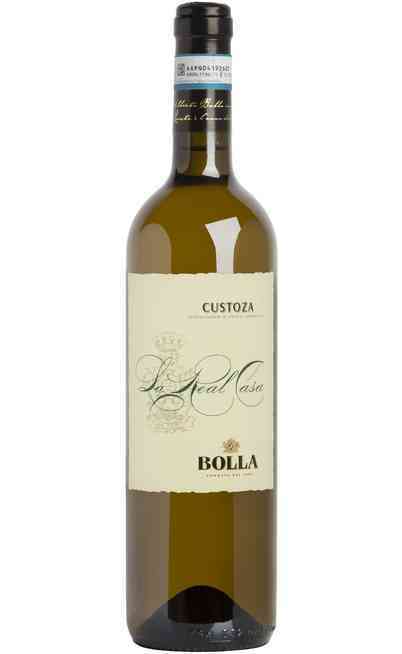 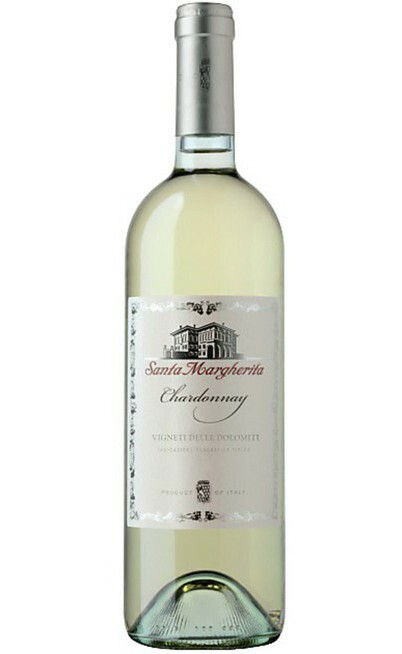 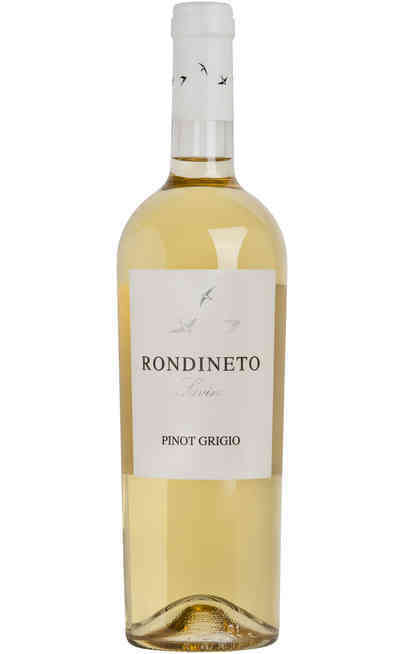 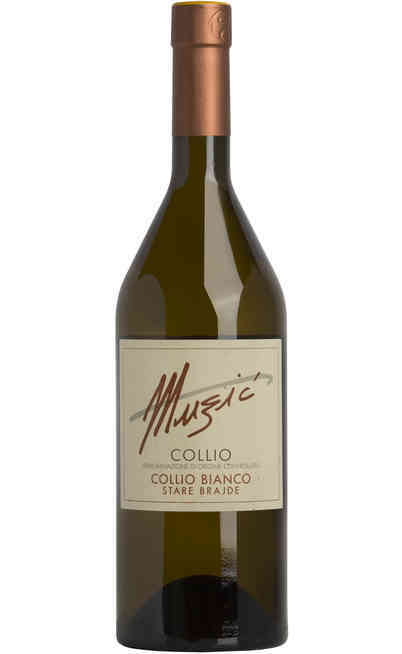 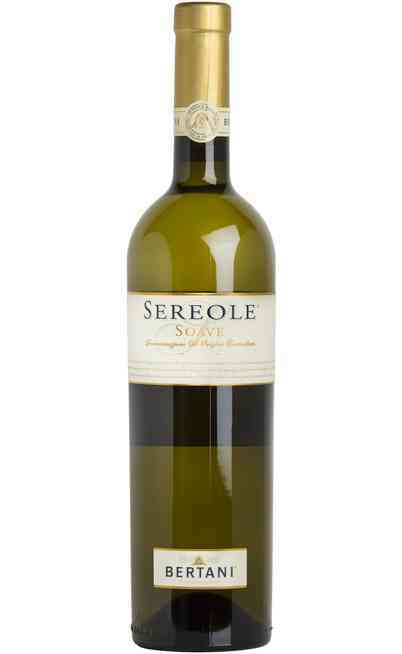 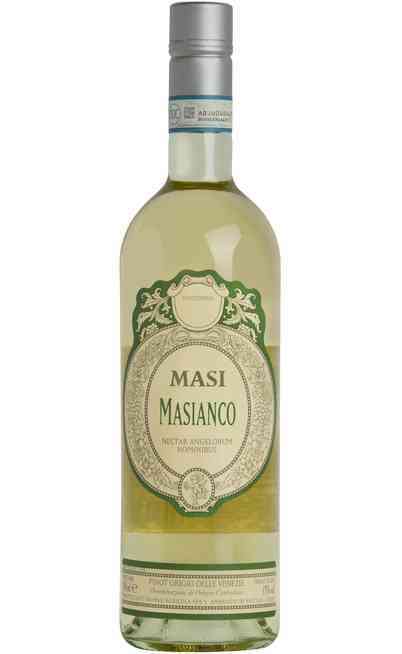 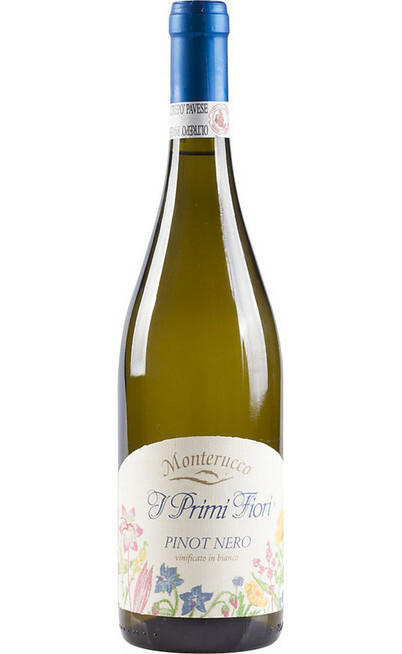 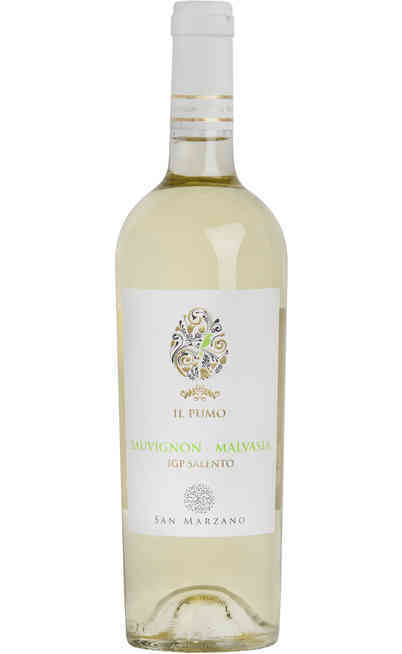 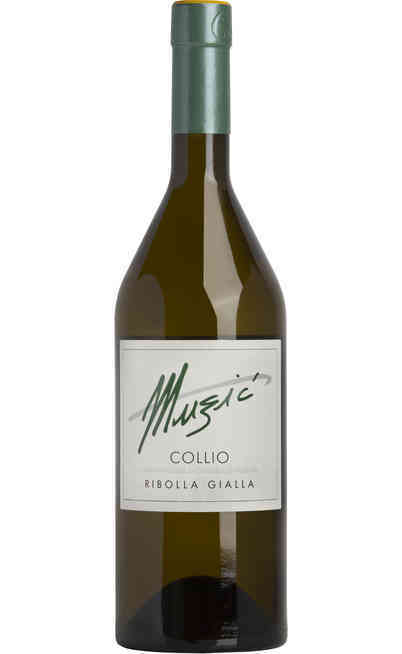 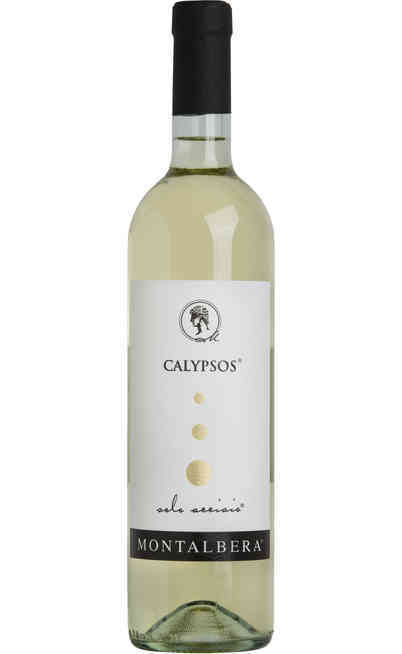 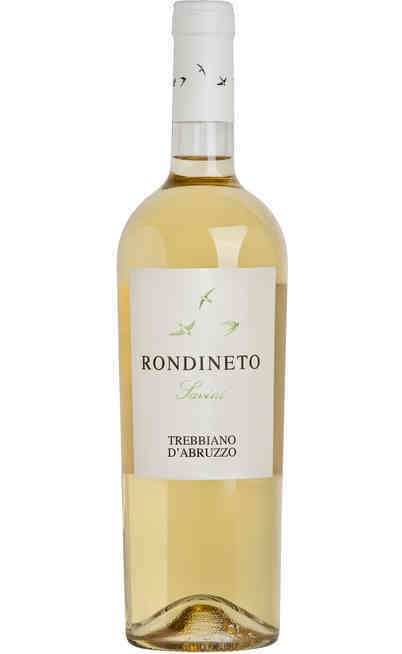 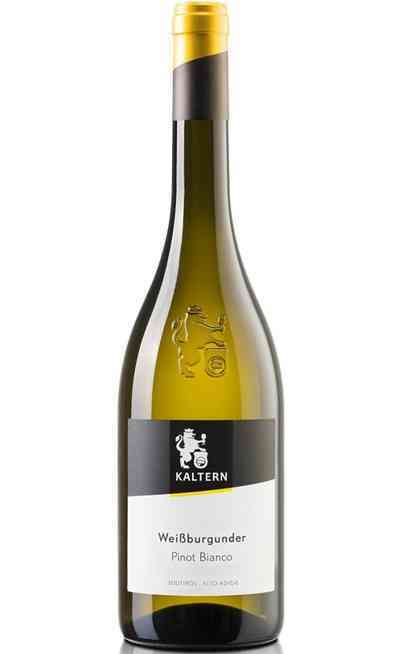 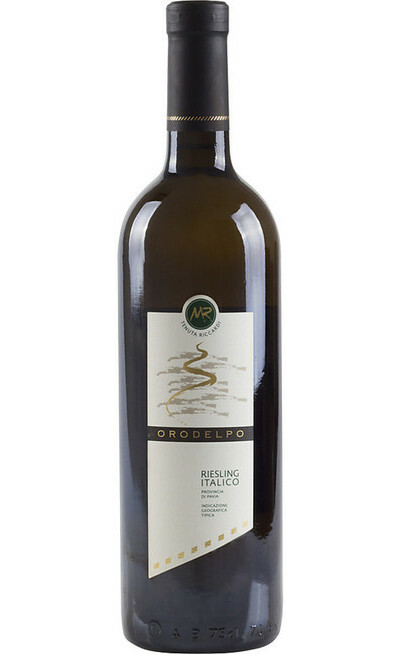 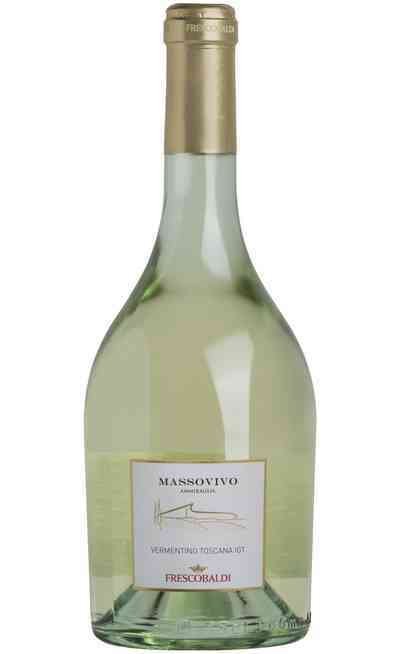 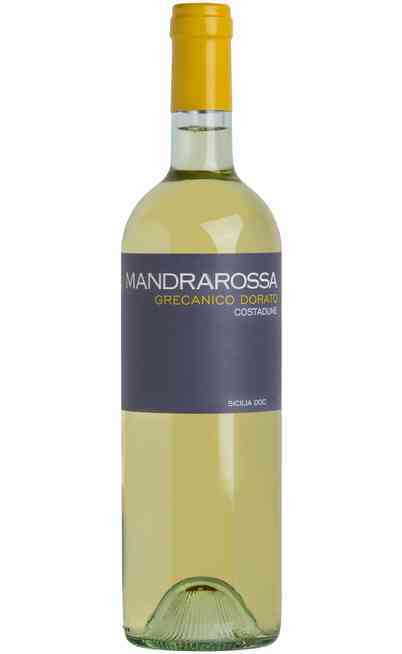 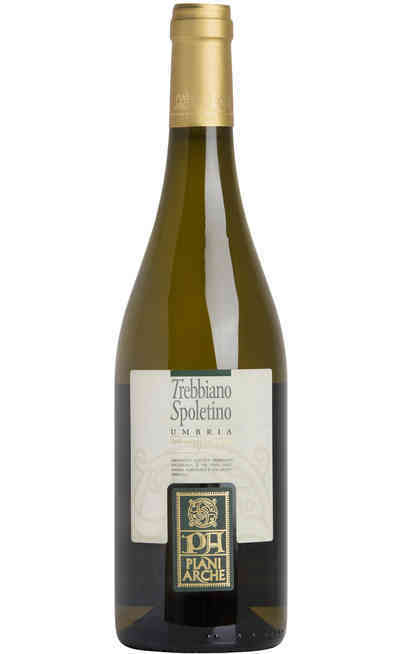 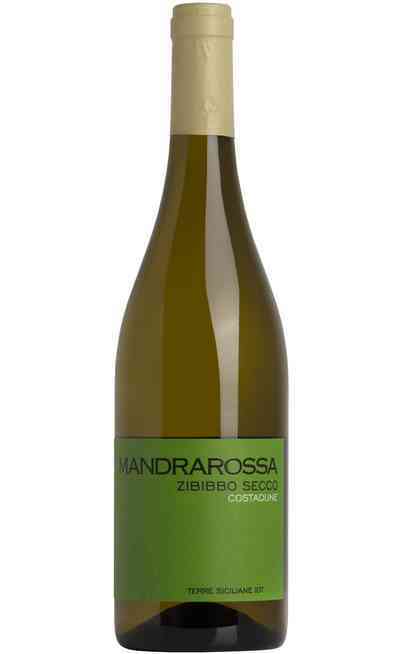 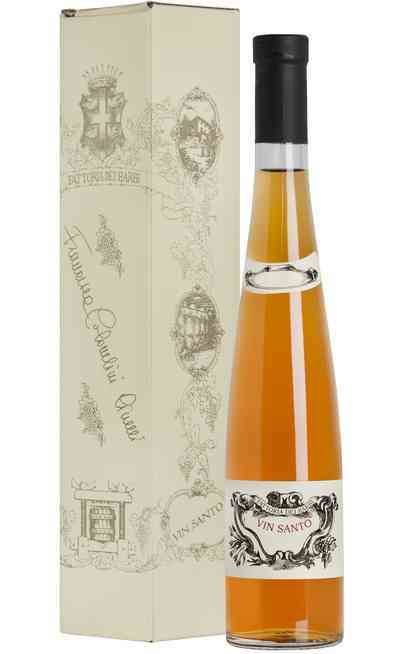 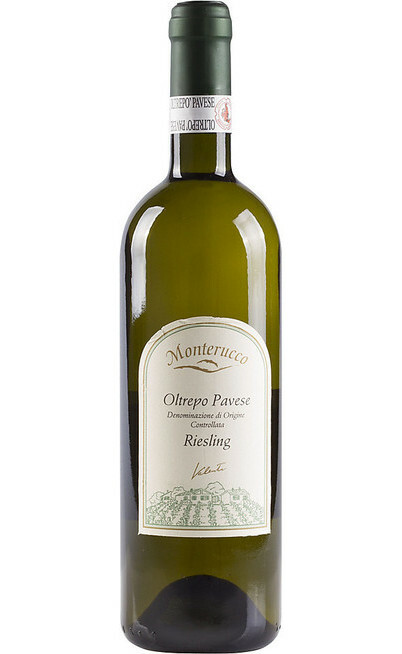 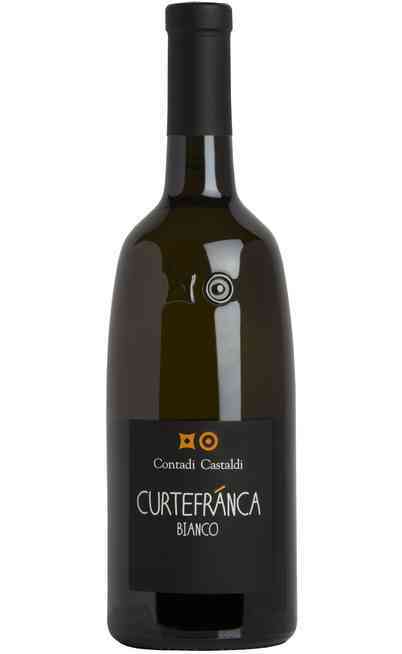 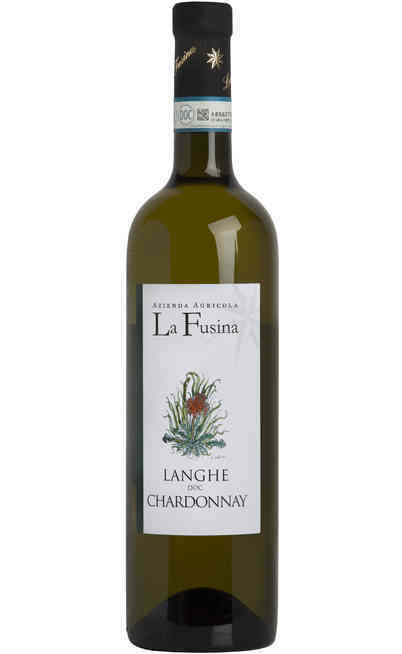 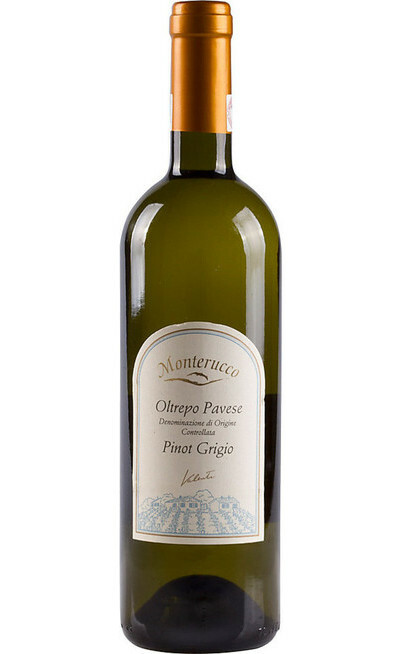 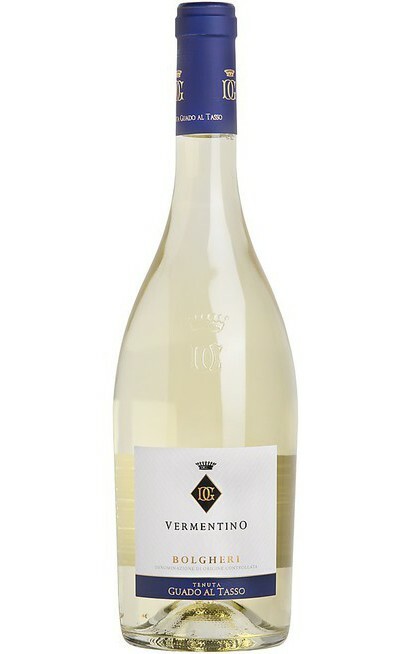 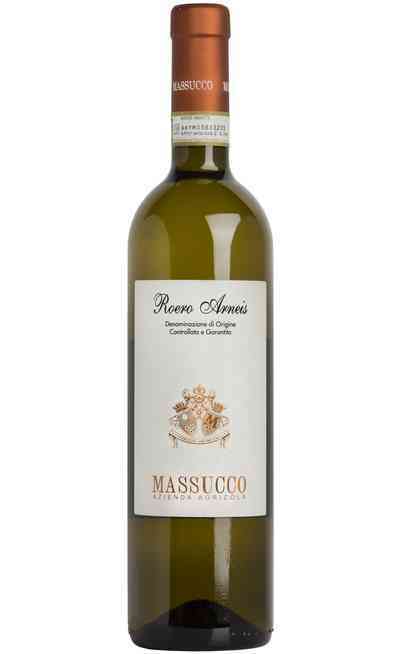 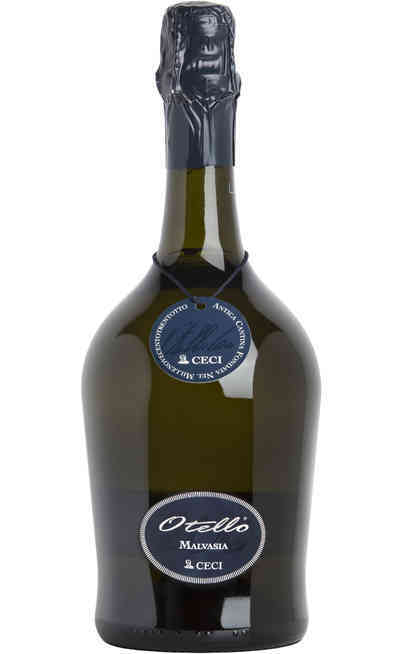 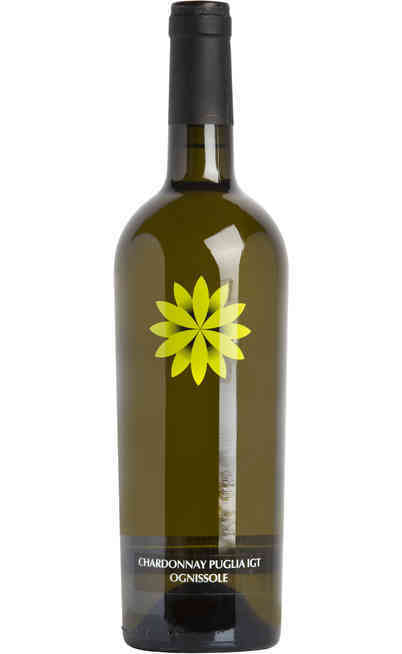 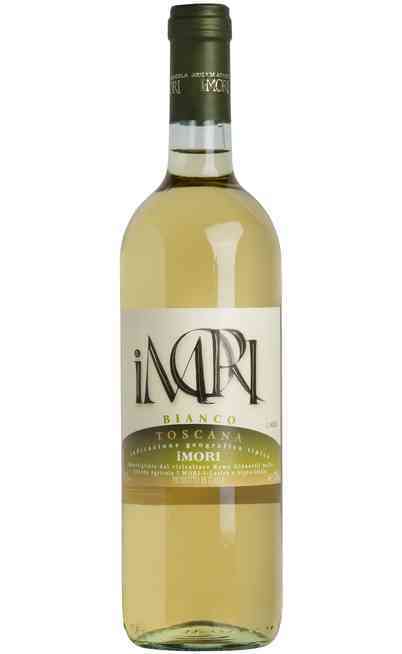 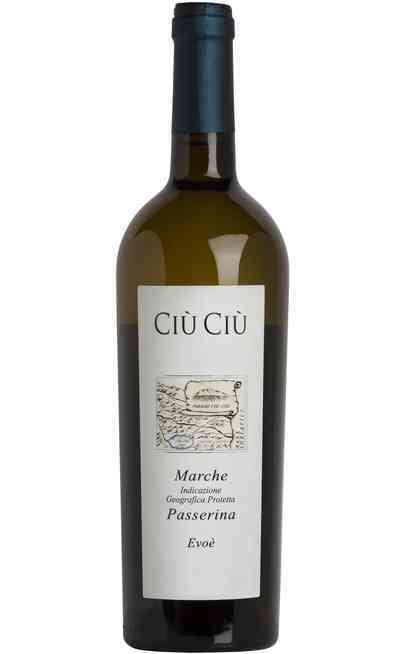 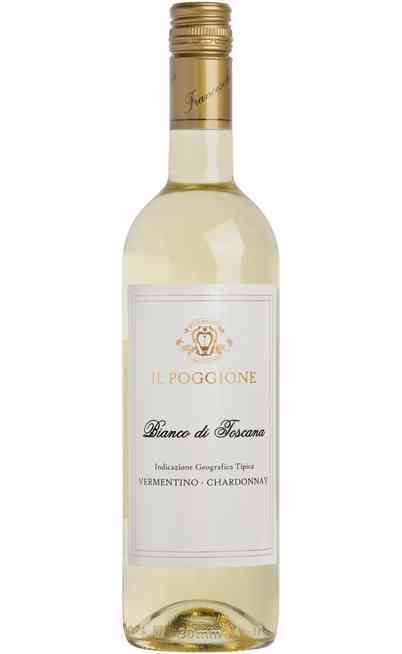 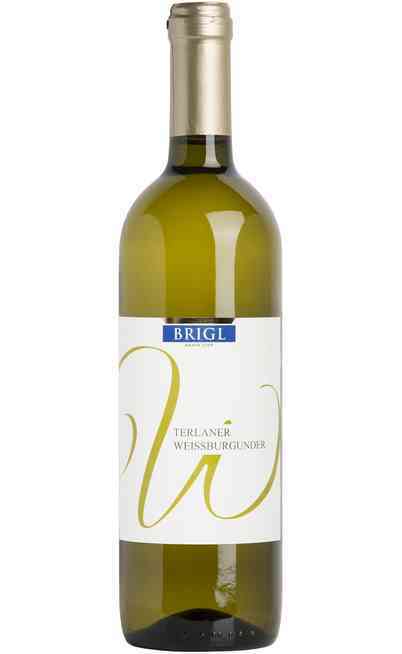 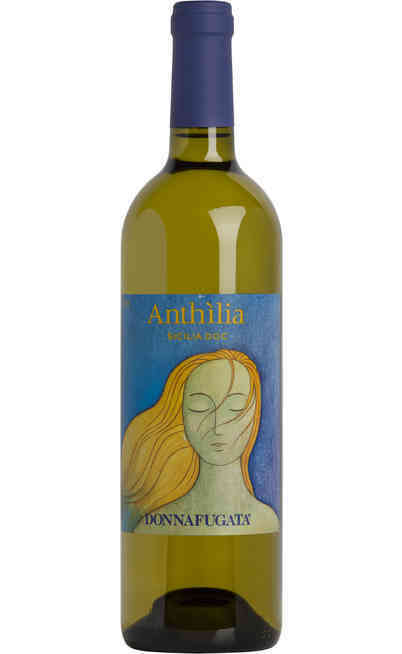 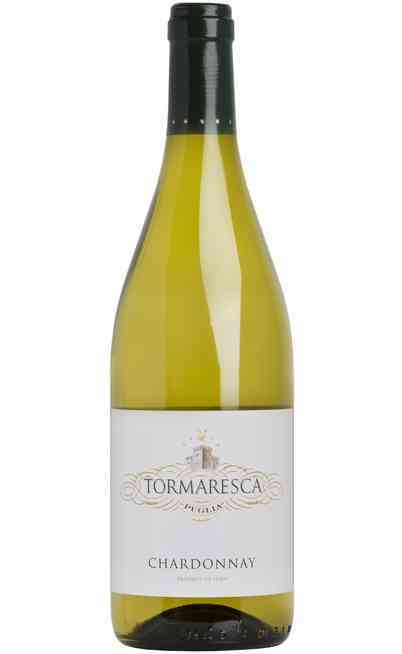 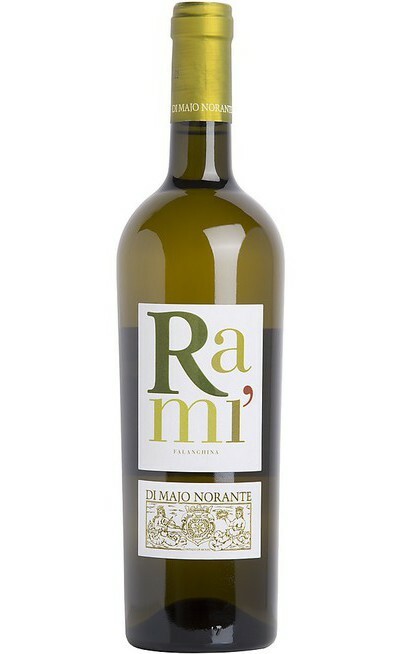 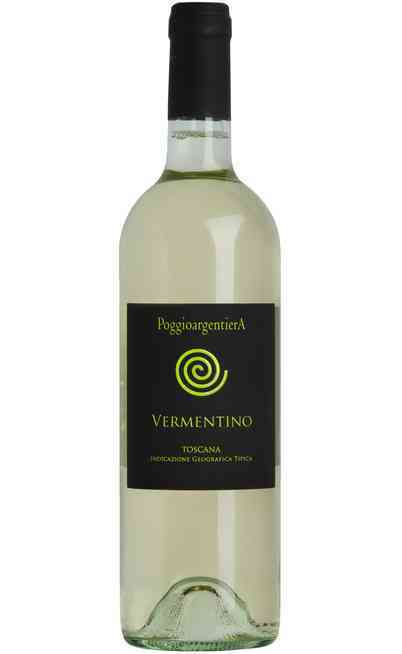 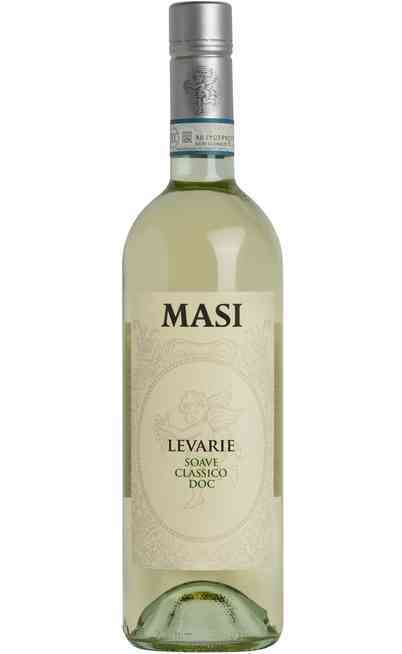 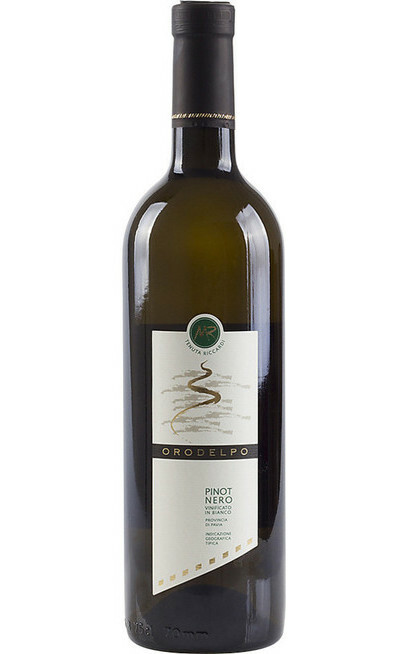 All types of white wine that you can buy online on Uritalianwines have been selected with care and passion in order to offer you a wide range of high quality products with the best quality/price ratio. 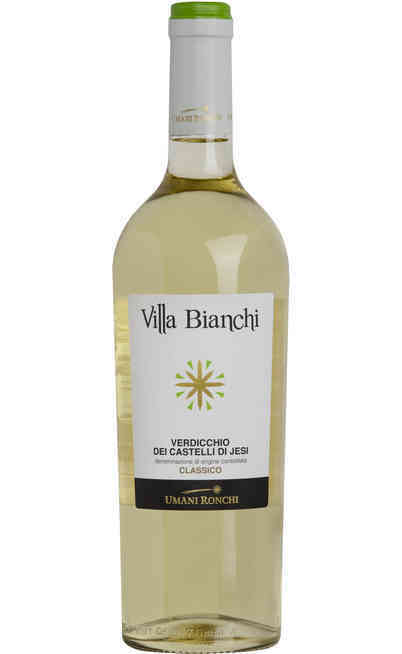 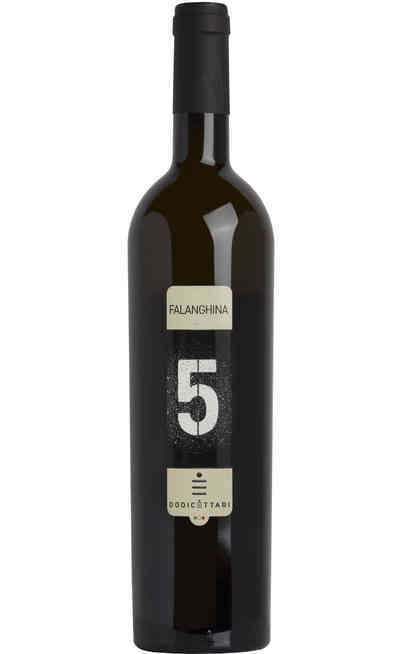 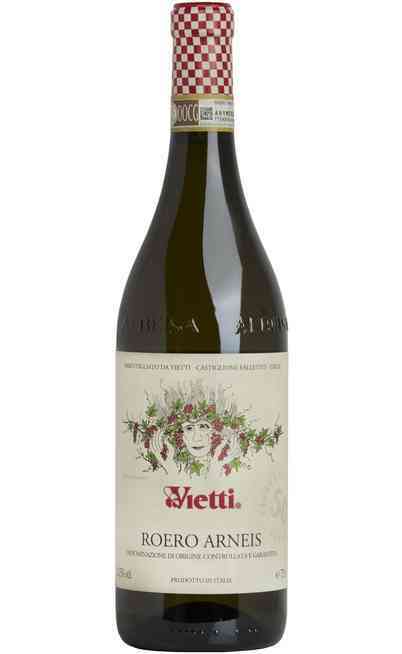 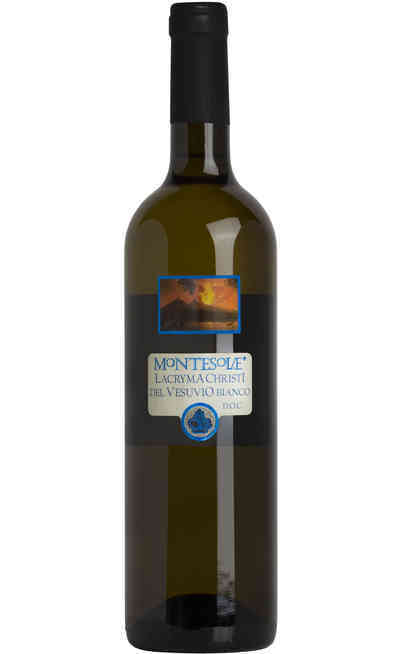 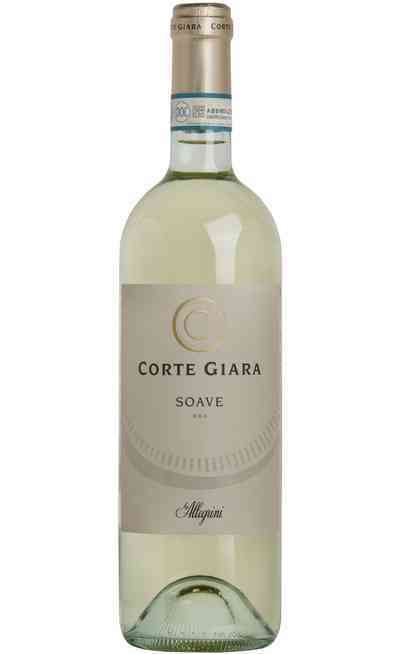 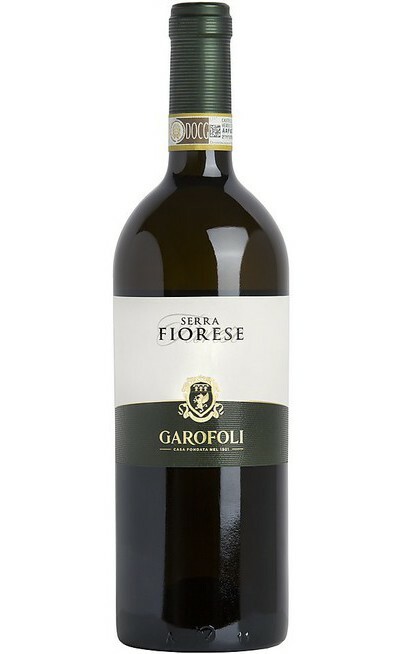 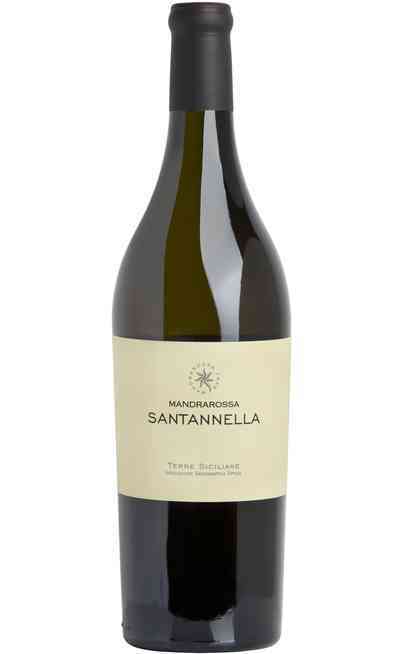 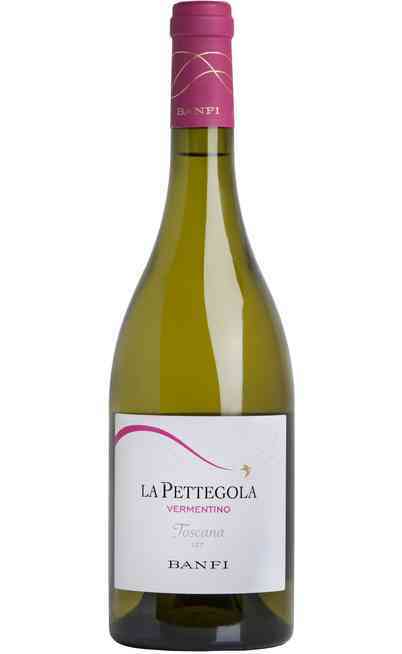 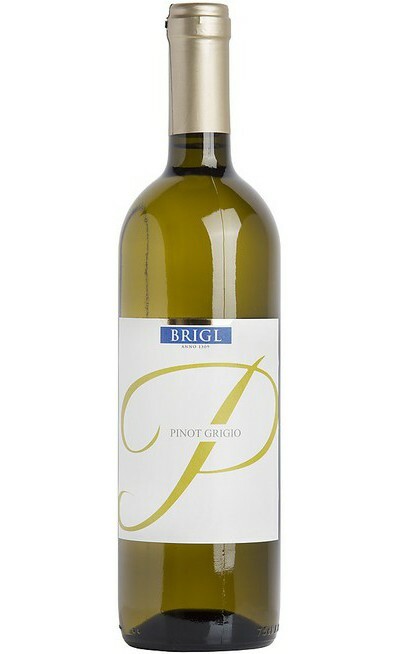 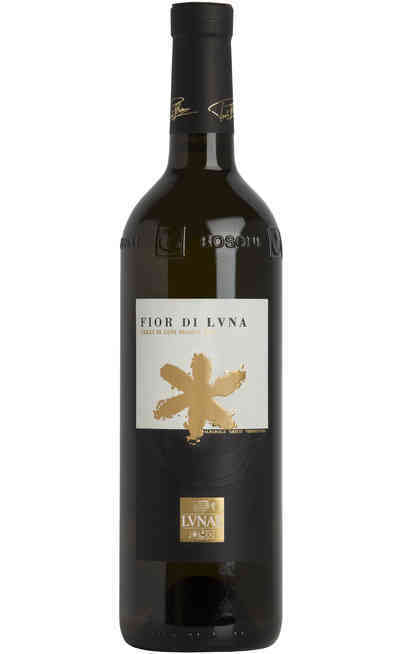 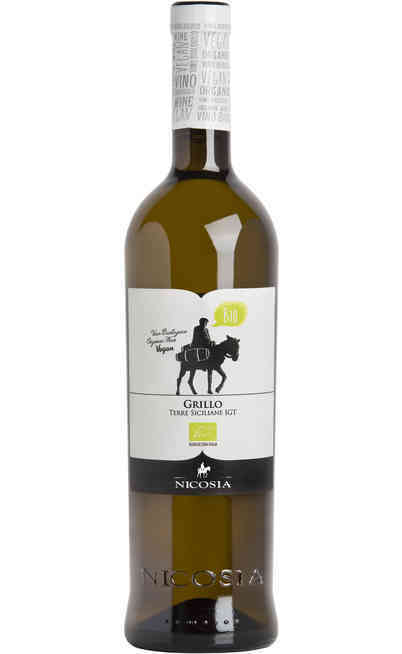 Find out our offers of white wines from the best Italian wineries, buy online wines tasted and appreciated all over the world, but also wines of little and medium winery that will surprise you for their great quality. 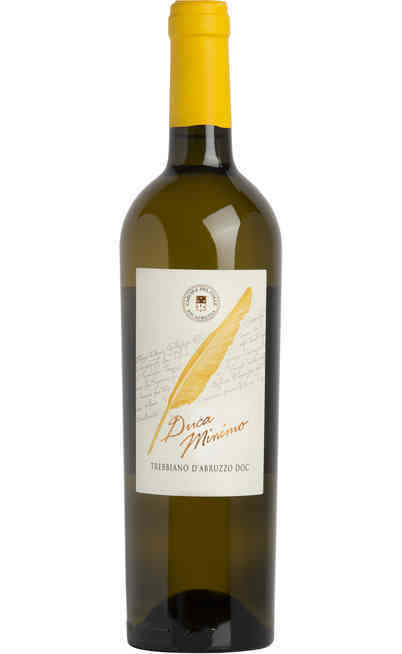 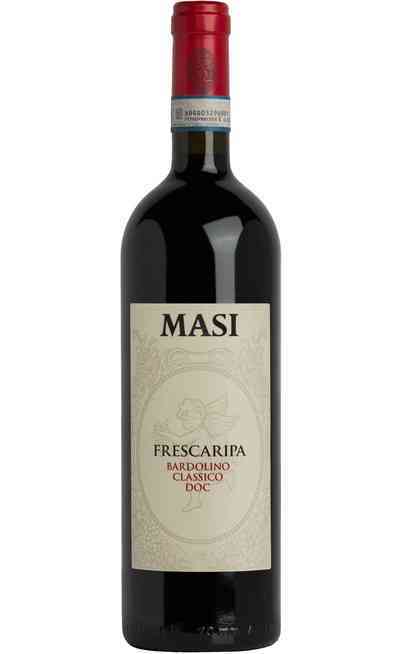 In Italy the names used to classify wines are: DOCG, DOC and IGT. 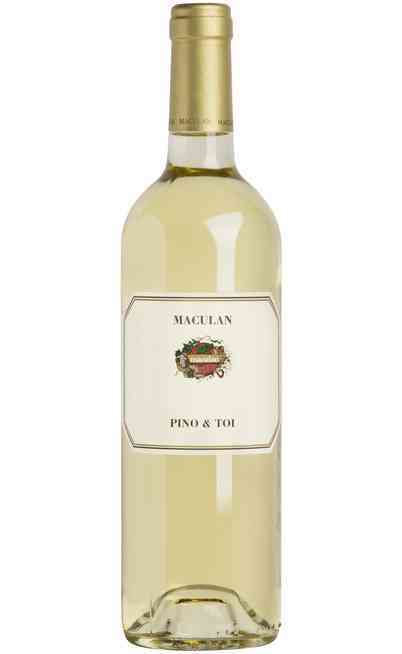 Sometimes there are also names as DOP and IGP. 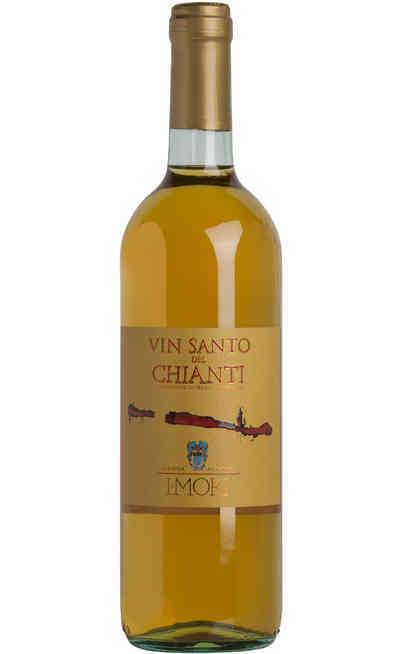 These abbreviations have meanings similar to the previous but are mainly used by wineries that sell their wines outside the Italian territory. 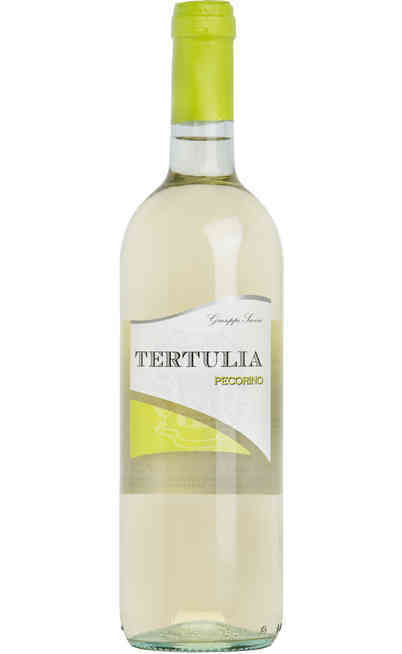 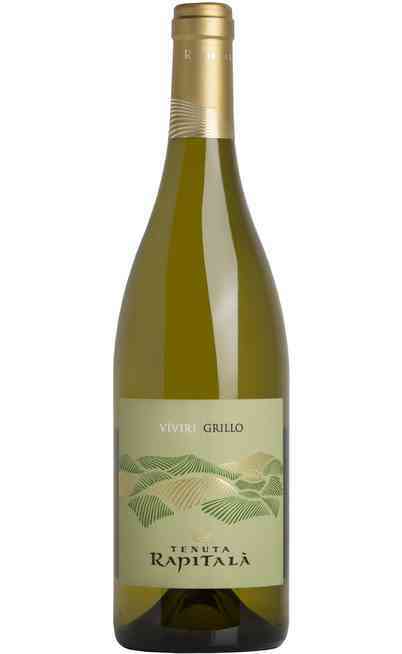 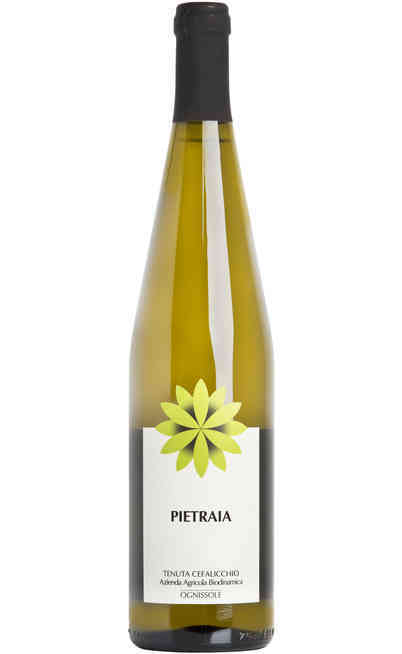 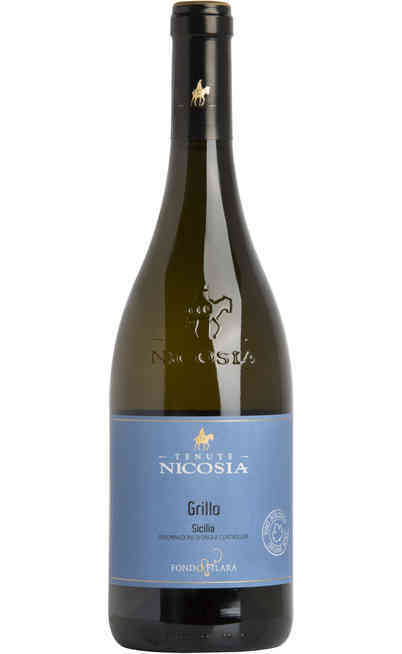 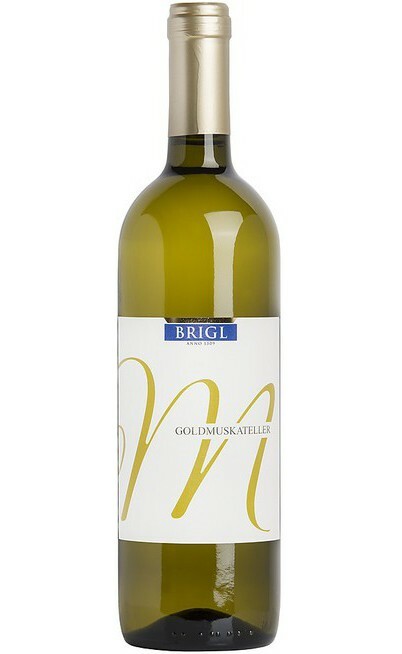 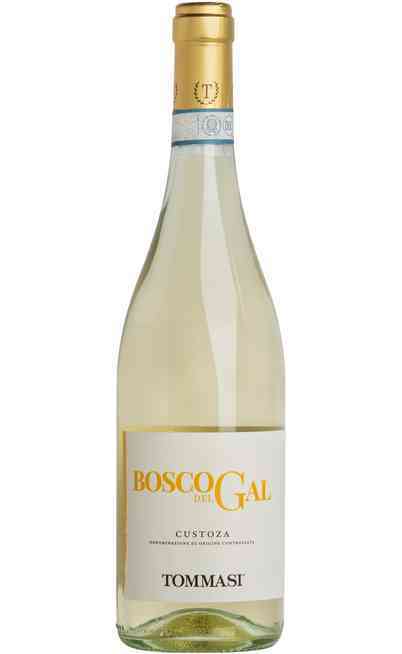 White wines are today produced in all Italian regions, including: Friuli Venezia Giulia, Campania and Liguria known and appreciated worldwide for their famous white wines. 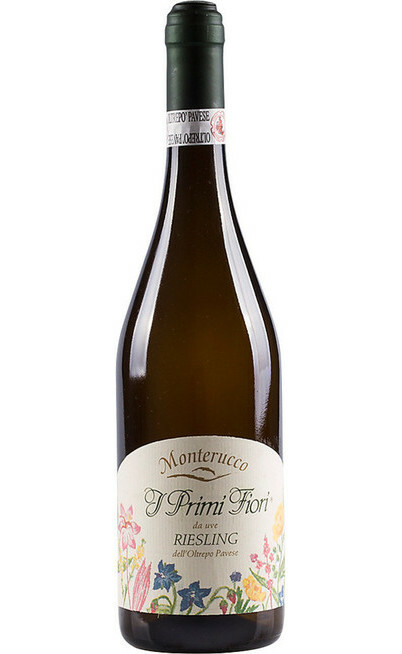 Each zone is characterized by the production of products with different designations such as Gewurztraminer, Greco di Tufo, Vermentino just to name a few. 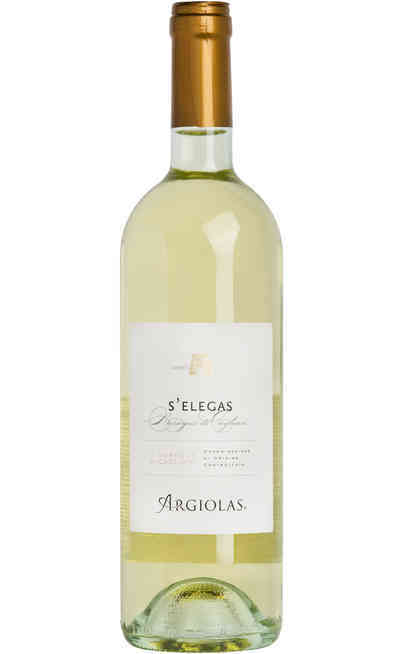 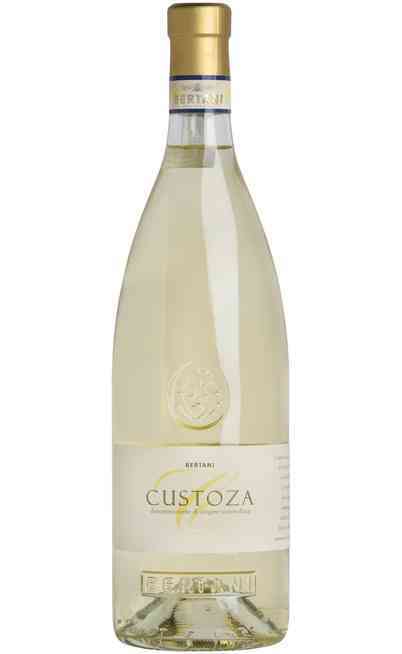 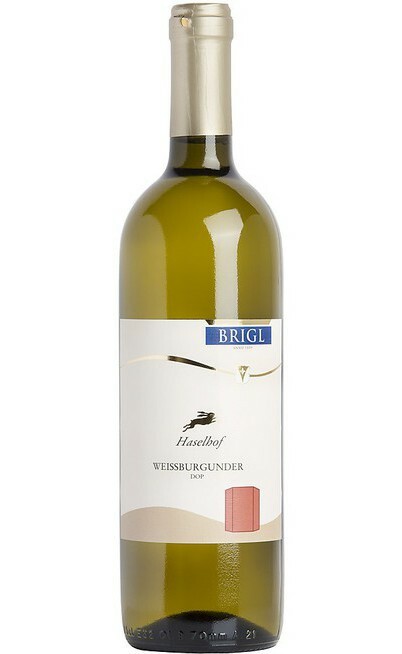 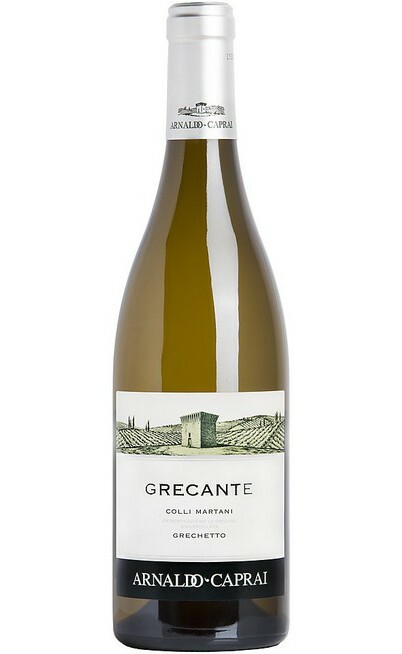 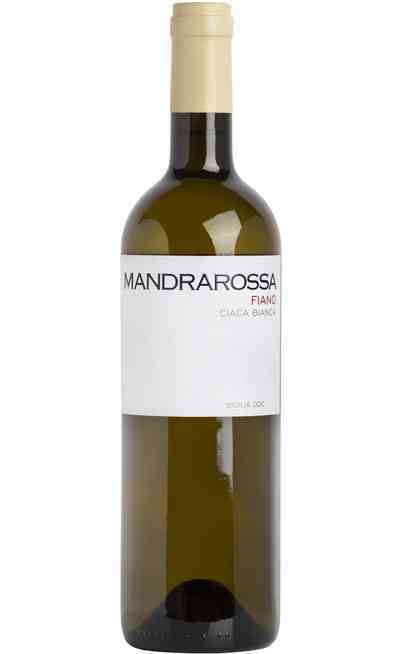 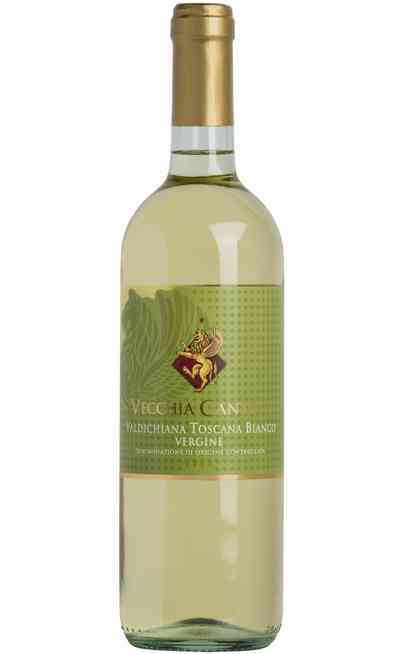 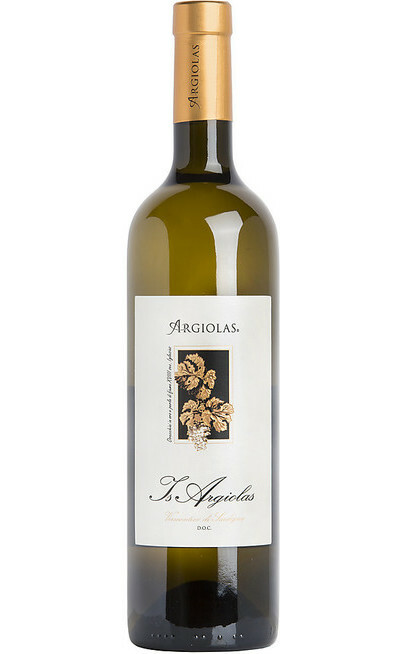 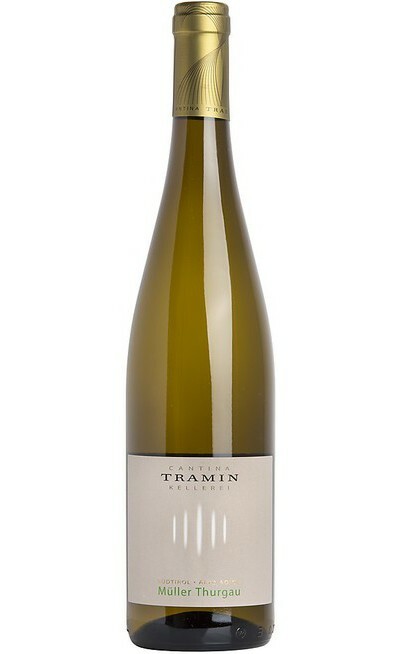 White wines are produced from grape varieties white and black, but vinified in white, which means that during the maceration no contact is made between the must and pomace. 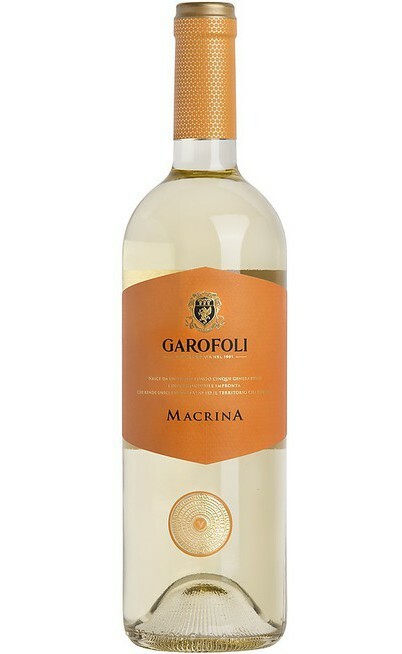 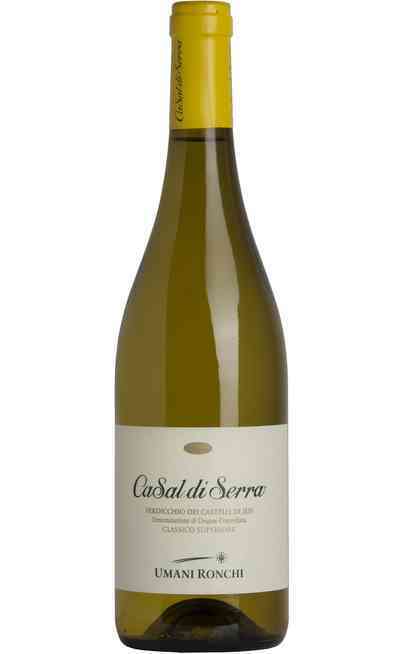 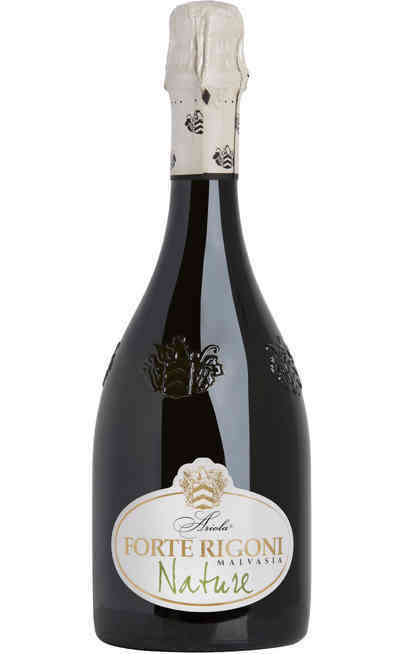 Its color is characterized by a distinctive color which can have a myriad of hues that vary according to the characteristics of the grapes, the method of aging and the growing area of the vine. 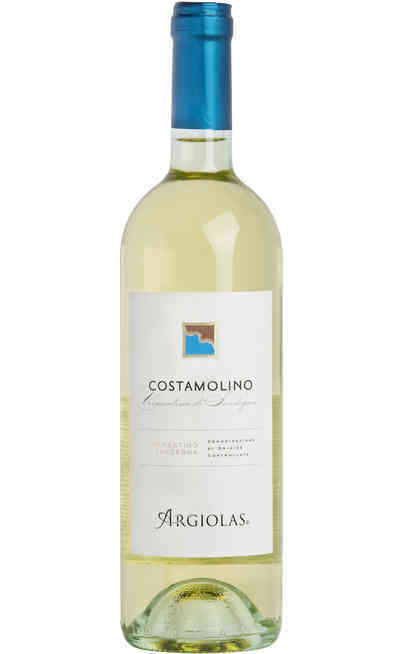 Fermentation can take place in stainless steel tanks at controlled temperature around 18°C. The yeast carry out their metabolism producing good quantities of flowers fragrances and exotic fruits, then we will get a fruity wine tobe drunk young. 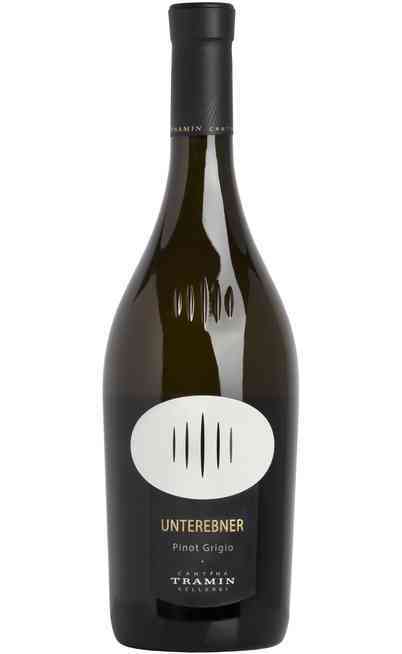 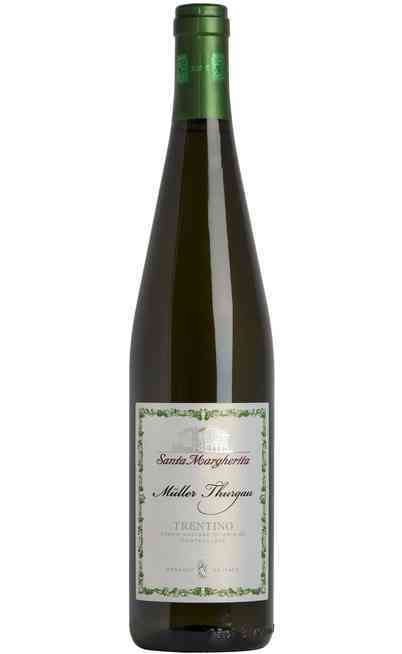 If we want a wine that can age for several years it is necessary to let it age in wooden barrels. 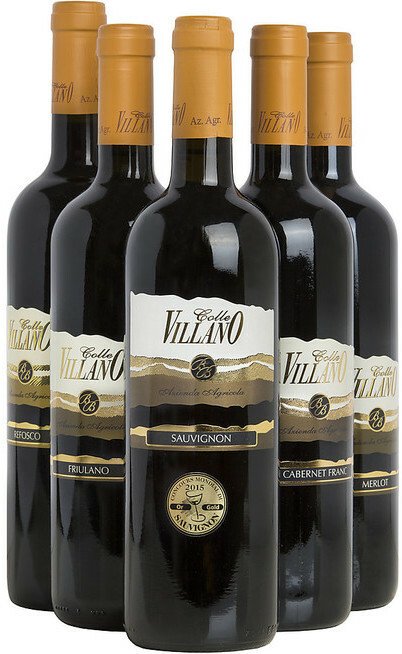 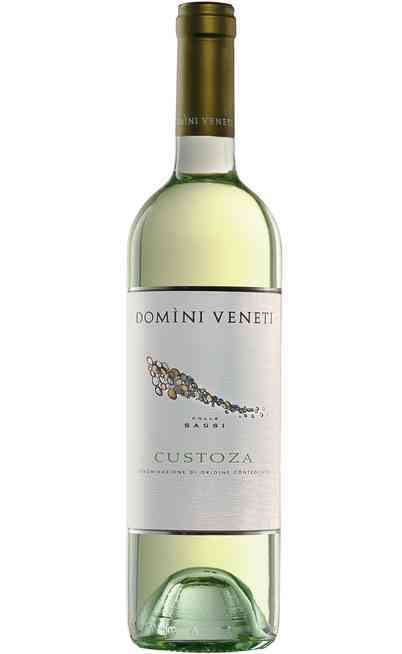 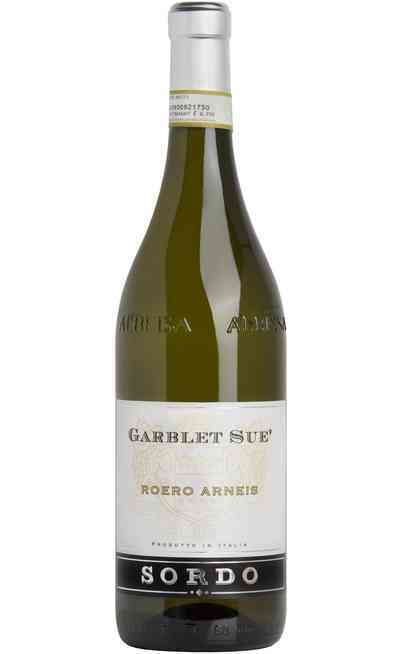 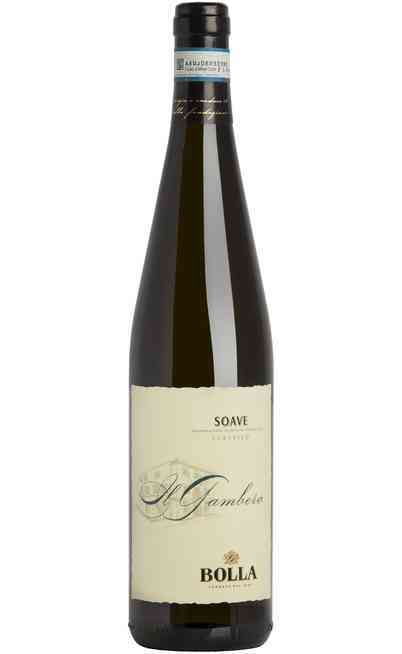 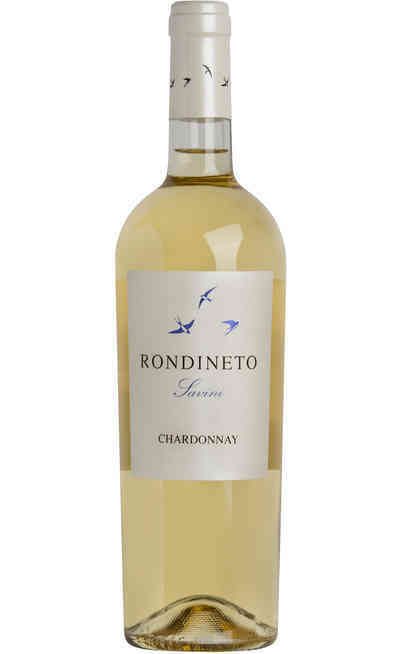 In this case the vine basic must be rich in structure, texture, flavor and personality to get wines with aromas of vanilla, melted butter, smokes hints and roasted almonds.